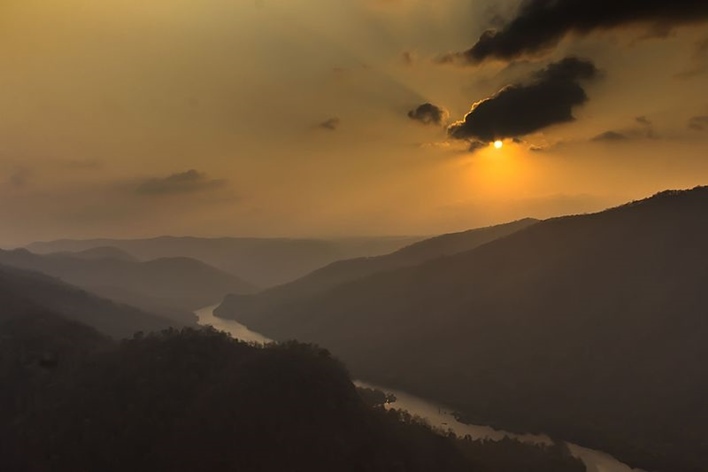 Lying in the Western Ghats, Dandeli is a little town situated in the district of Uttara Kannada in Karnataka, India. This town situated on the banks of Kali River is covered in lush green forests and is home to several species of flora and fauna. The dense forests of this place are famous for the Black Panther. For the adventurers who love water rafting, trekking, night camping, nature walks and angling, this is the place to be. Migrants from different parts of India have settled in Dandeli. The Dandelappa Temple one of the oldest temples in this place is located in the midst of hills and valley’s covered in green trees and is a popular destination for tourists. Named after a British Engineer, the Sykes Point gives a fascinating panoramic view of the hills, valleys, forests and the rivers. Visitors require special permission for trekking a distance of 12 Kilometers through the forests. Almost 25 Kilometers from the base camp in Dandeli, the Kaval Caves lies deep in the forests. These limestone caves are considered to be the result of volcanic eruptions many centuries ago. 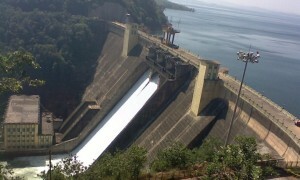 Trekking to this place is quite daring and is meant for adventurers. 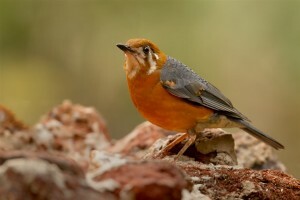 The Molangi, Syntheri Rock, and Shiroli Peak are other places worth seeing in Dandeli. The best time to visit this place is from October to February. Learn more about Dandeli here. 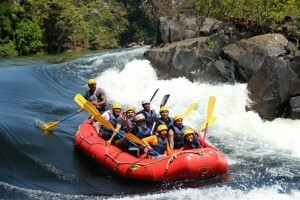 Dandeli is an adventure and nature lover’s haven. From trekking points to temples and caves Dandeli has everything a visitor long for. 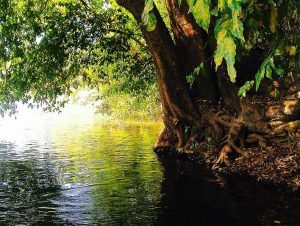 Know about Dandeli.